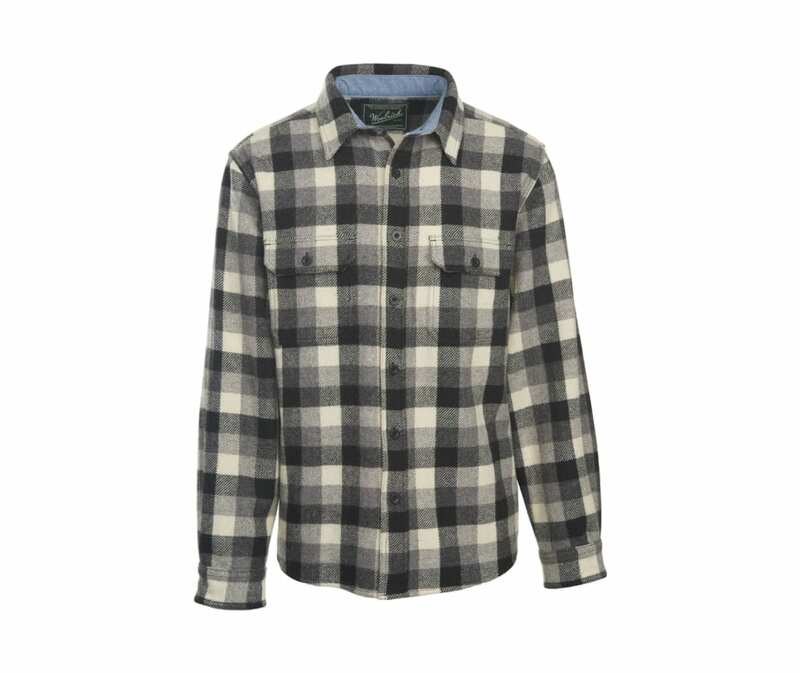 Woolrich has been making this wool buffalo check plaid shirt for more than 100 years, and it's still a customer favorite. Today's version is constructed with durable 9.75 oz. fabric-wool-blended with just enough nylon for easy-care machine-washability. Chambray lined inner collar with a warm, soft poly-cotton blend for added comfort. Button-flap front pockets, two-button mitered cuffs, shirttail hem, dropped-forward shoulder seam, and double-needle stitching.